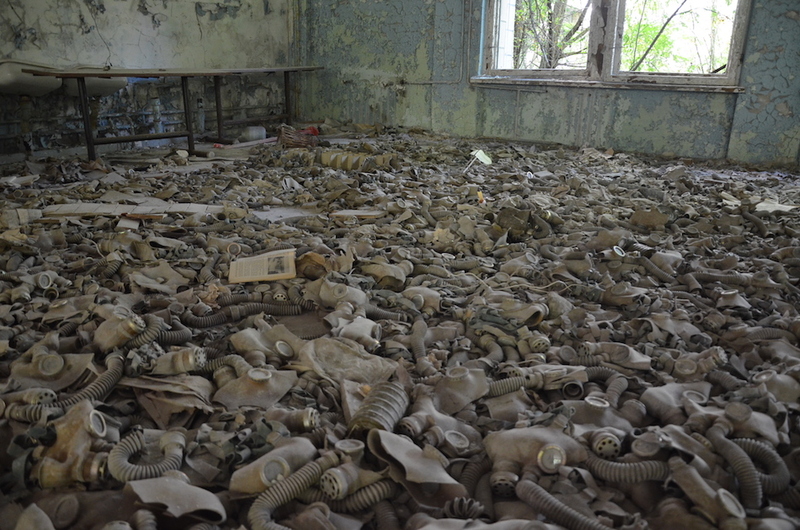 The Chernobyl disaster was a catastrophic nuclear accident that happened on April 26th, 1986 in Ukraine. 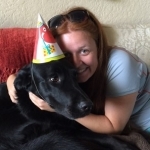 Cody and I were familiar with the blast, but we were never quite aware of the magnitude of the accident, and the effect it had on the millions of people due to the cover ups by the Russian government, until we visited ourselves. At 1:23am, reactor 4 at the nuclear power plant exploded as a result of a flawed reactor design and incompetence, spewing radioactive particles into the air. 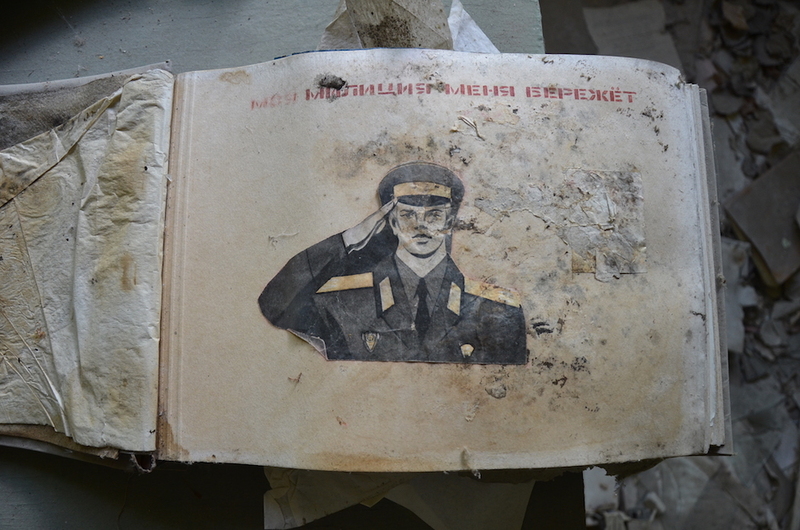 At the time, Ukraine was under Soviet control. There was no official reaction to the disaster. No announcements were made, and no warnings or indications of concern for the people of Ukraine or neighbouring countries. 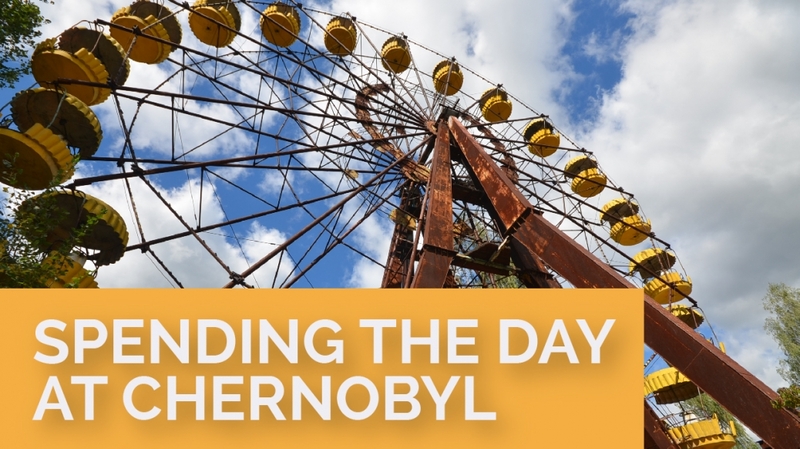 On May 1st (May Day) residents of Kiev were encouraged to celebrate outdoors at a parade 70 miles from Chernobyl, never aware of the poisonous air they were breathing. It took Mikhail Gorbachev 18 days after the explosion to address the population of the Eastern European countries he was leading. The disinformation continued for months. 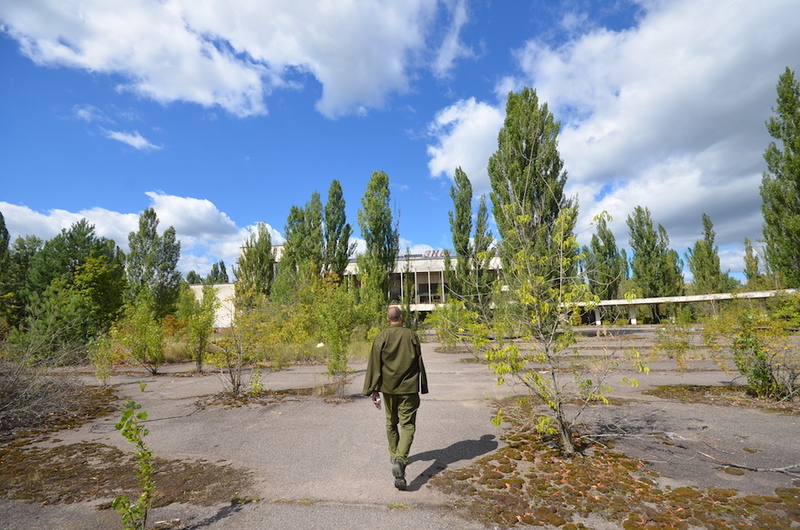 The town of Pripyat (founded in 1970 specifically to serve the workers and families of Chernobyl) sits 3km away from the power plant. Everyone sleeps peacefully during the explosion. 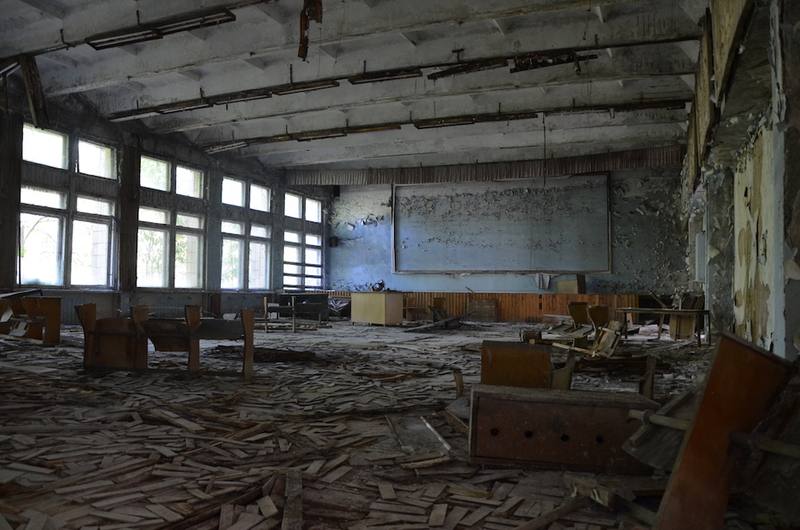 The residents of Pripyat were notified 48 hours after the fact, and 50,000 people were evacuated, never to return. 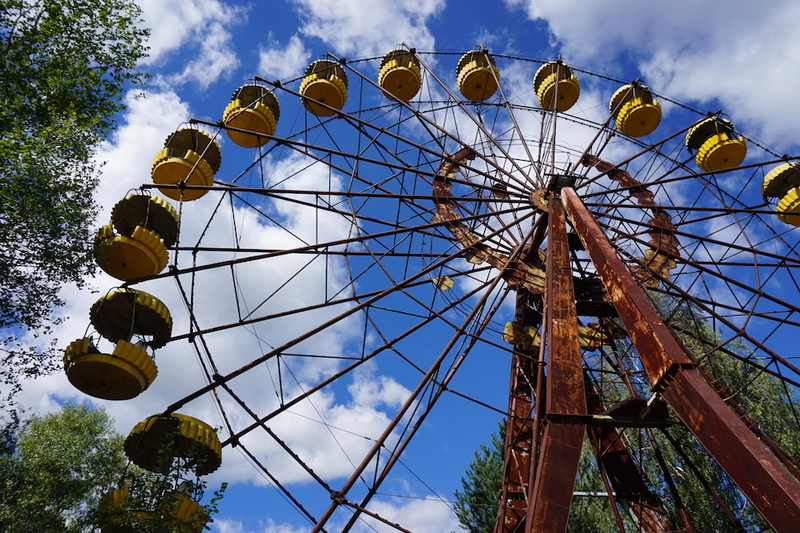 The people of Pripyat were the first ever atomic refugees. 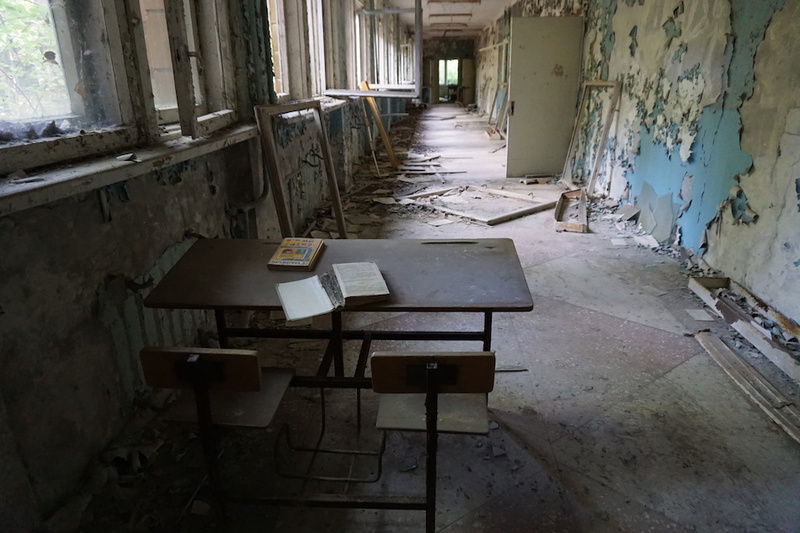 30 years later, Pripyat is a ghost town that sits in ruin. Several thousand people were affected by the blast and many died. 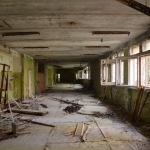 Over 100,000 excess cancer diagnoses and over 50,000 cancer deaths were attributed to Chernobyl. 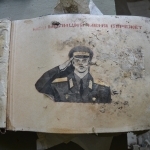 More than 500,000 men, both civil and military personnel (liquidators), were called upon to deal with the disaster on the site of the event. This clean up operation was arguably the greatest in the history of mankind. These men were covered from head to toe in their own makeshift protective uniforms, as the Soviets did not have the adequate materials to construct proper protective gear. 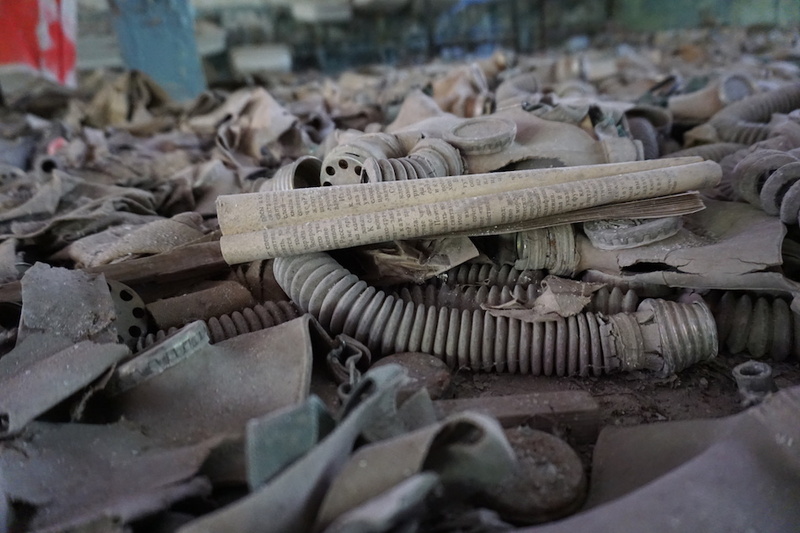 Workers wore gas masks, and attached 2-4mm thick lead sheets over their cotton work clothing. 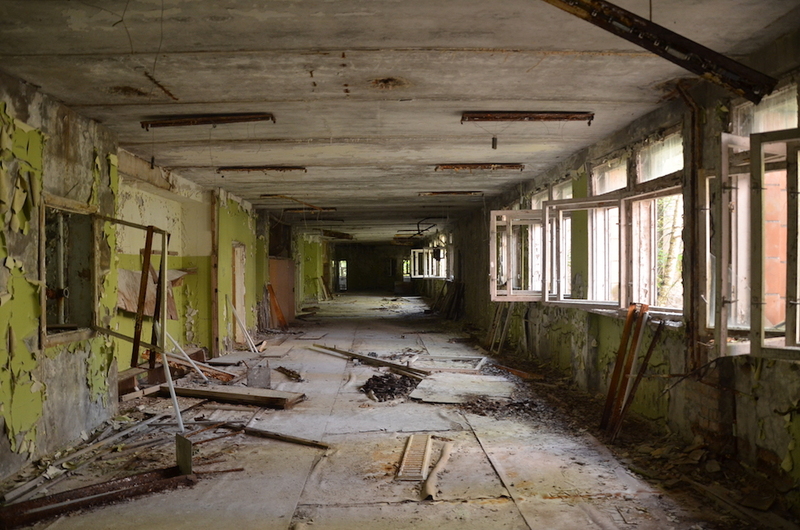 Men were instructed to throw a shovel full of radioactive dust off of a building and then run. Many of these men were treated for acute radiation sickness, others suffered in the hospital from skin burns down to the bone, and several hundred men died. According to an advocacy group, 90,000 of the 200,000 surviving liquidators suffer from long term health problems. Inhalation of radiation was inevitable at the time. A radioactive cloud was already on its way to Ukraine, Russia, Belarus, and most of Europe, but these men saved thousands of lives by preventing radioactivity from continuing to spread. 30 seconds of exposure: you would start to experience fatigue, and dizziness a week later. 2 minutes of exposure: your cells begin to hemorrhage. 4 minutes: diarrhea, vomiting, and fever. At 300 seconds: you have two days to live. 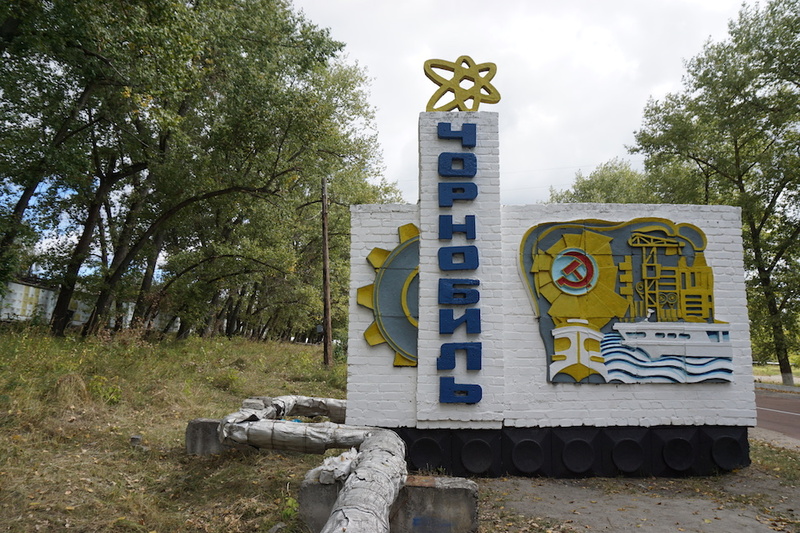 Immediately after the blast, liquidators began to build a large concrete and metal structure to prevent the release of anymore radiation being leaked into the atmosphere. It is most famously known as “The Sarcophagus”. 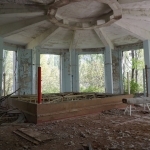 It is estimated that the shelter contains 16 tons of uranium plutonium, 30 tons of contaminated dust, and 200 tons of radioactive corium. 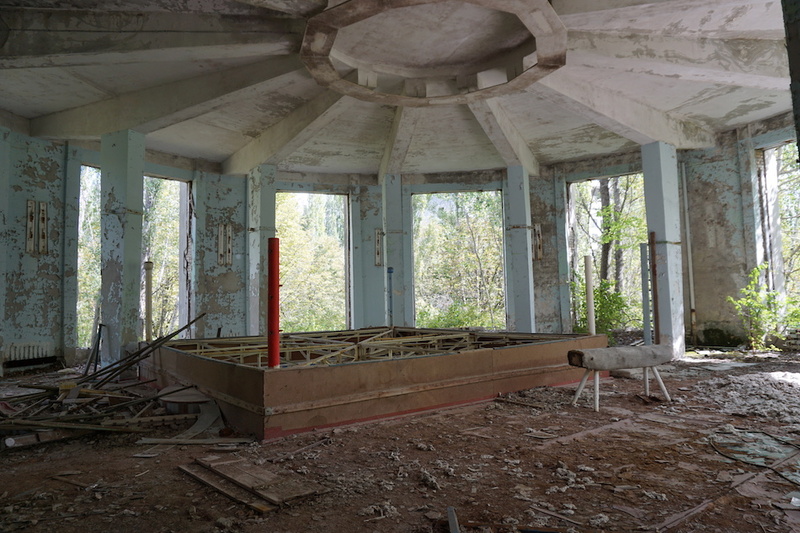 In 1996 it was considered impossible to repair The Sarcophagus as radiation levels within it were dangerously high, so the Chernobyl Shelter Fund paid for the New Safe Confinement (NSC). Construction began in 2010, and it is expected to be finished in late 2017. It intends to fully contain the damaged nuclear reactor and prevent the reactor complex from leaking further radioactive material into the environment for 100 years. 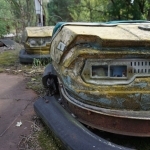 Wildlife including wolf, elk, and wild boar are thriving around Chernobyl since the area was deserted by humans. Populations of large mammals show no evidence of being affected by the continuing radiation in the exclusion zone. 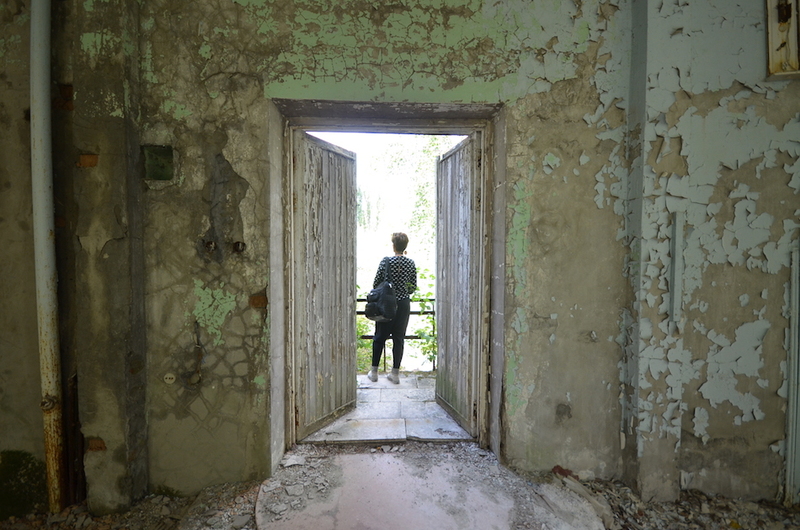 Touring a town that was once full of life gave us an eerie feeling, and after viewing a film about Chernobyl and its victims, and visiting the grounds, images of the radiation victims are permanently burned into our consciousness. 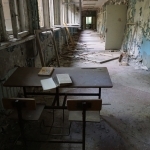 The pain that Chernobyl afflicted on people is still alive today. Children in particular have suffered greatly. High levels of radiation contributing to cancer, mutations, and deformities are just some of the issues that children are still dealing with to this day. 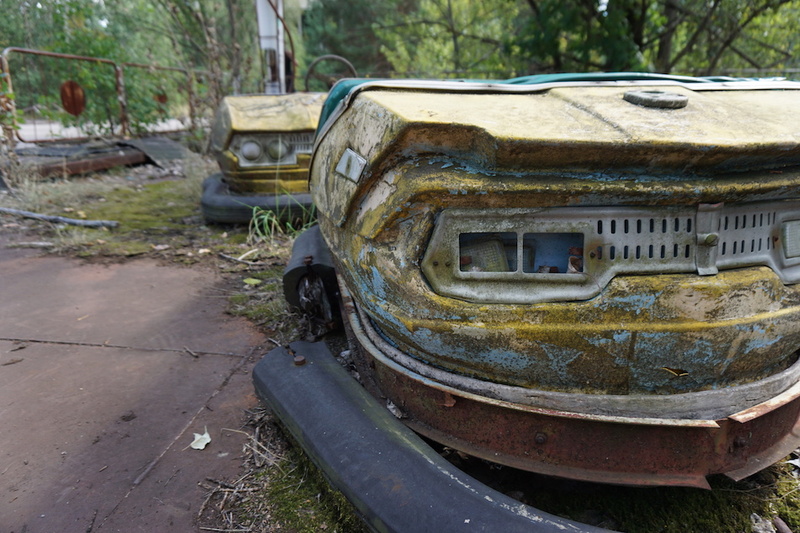 The Chernobyl tragedy seems to have opened up a green opportunity for a solar farm in Ukraine. 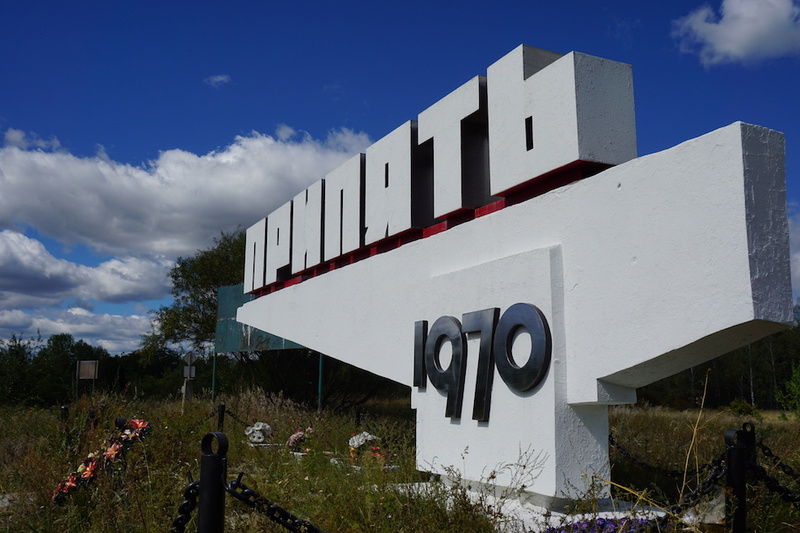 You can read more about their project here: Solar Farm Ukraine. We may never know of the human cost of this disaster, but we are aware of the consequences in the event of an accident of this size. Perhaps it is time to invest in renewable energy for our future. Huge thanks to Yuri and the team at Ukrainian Web for providing us with this fascinating tour. 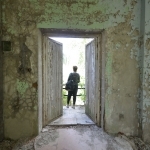 Thank you, recently there have been a lot more excursion tours to the Chernobyl exclusion zone. In your experience, how safe are these short trips? They are very safe. There is a limited time that the groups can stay in one area, and the guides make sure that everyone is safe and following the rules. 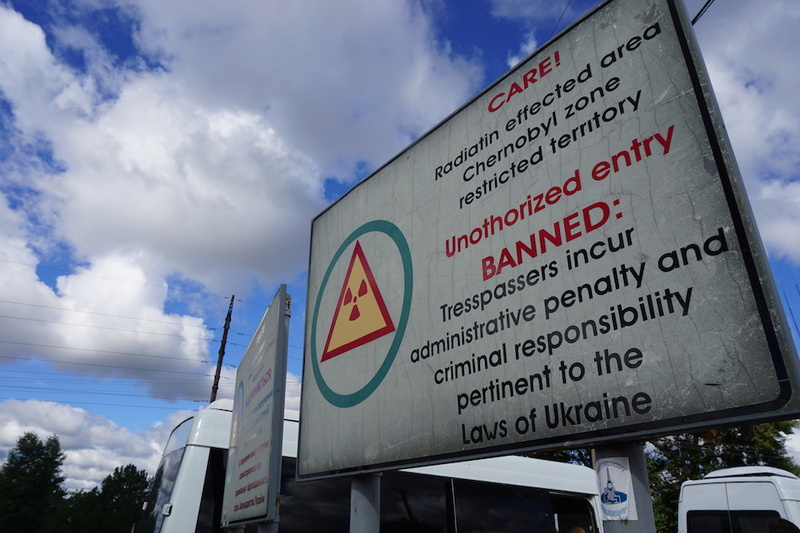 We also had access to a geiger counter, a device that measures radiation, and our accumulated radiation for the 13 hour day was equivalent to a one hour flight. Wow… I didn’t know you could visit … do you have to take any special precautions?